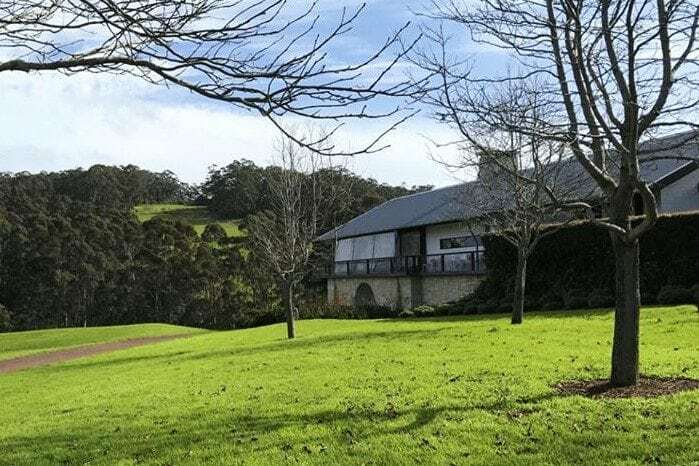 Looking for a family friendly wineries in Margaret River? Or a perhaps a child friendly winery in south west Western Australia? 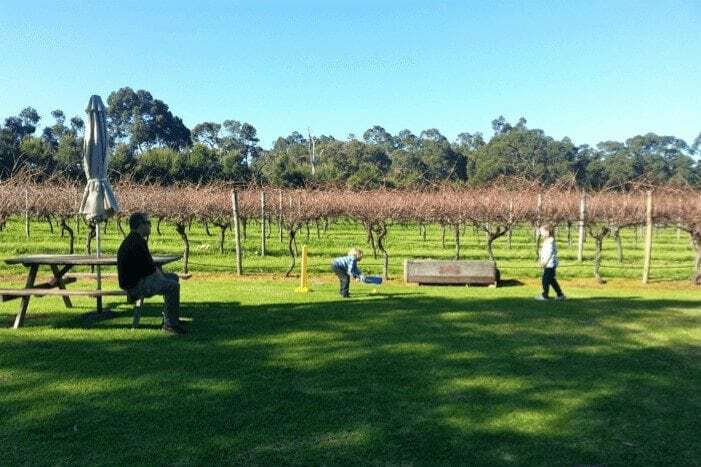 You’re in luck – many Margaret River and South West wineries are fun for the whole family – not just Mum and Dad! These wineries feature fun playgrounds, indoor play activities and kids menus, giving adults time to enjoy a little wine tasting. Cheers! 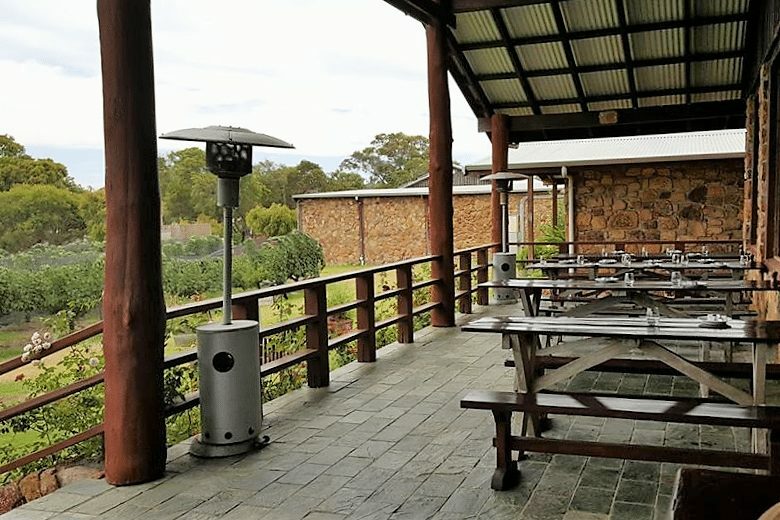 Xanadu, a family friendly Margret River winery, is set in gorgeous surroundings. 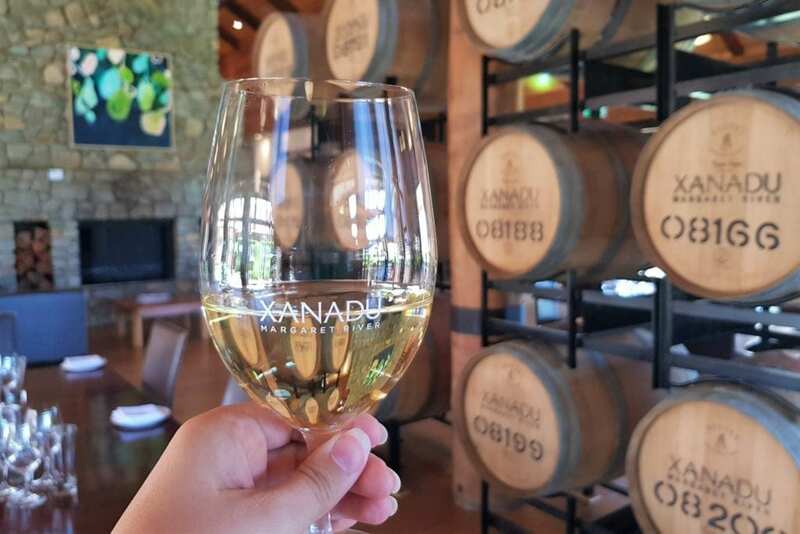 Xanadu is a must stop winery for foodie families in the Margaret River region. There’s bucket loads of class, whilst still keeping a laid-back, holiday feel. 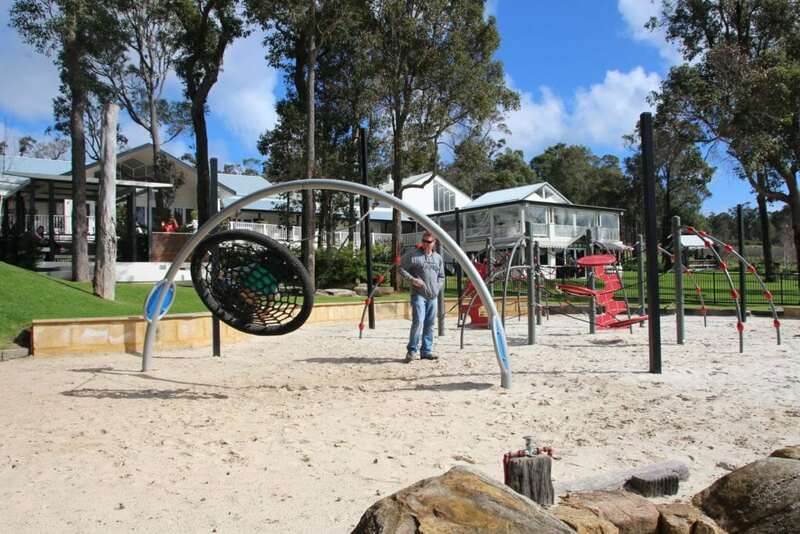 For Kids: a kids menu, with excellent quality food, colouring in activities and a shaded playground. Find Xanadu at Boodjidup Rd, Margaret River, WA. The winery’s restaurant overlooks vineyards, making it a lovely place to enjoy a top notch lunch. 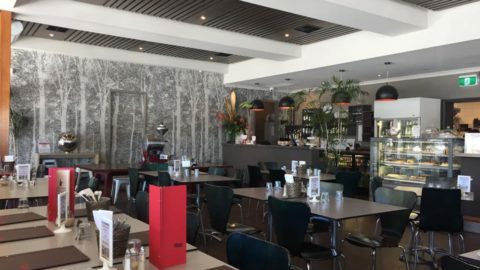 The food is outstanding, and it’s a good idea to head to the cellar door before lunch for a tasting, to help choose just which wine to enjoy with lunch! For Kids: Children’s menu and large lawn area. Find Cullen at 4323 Caves Rd, Wilyabrup, WA. 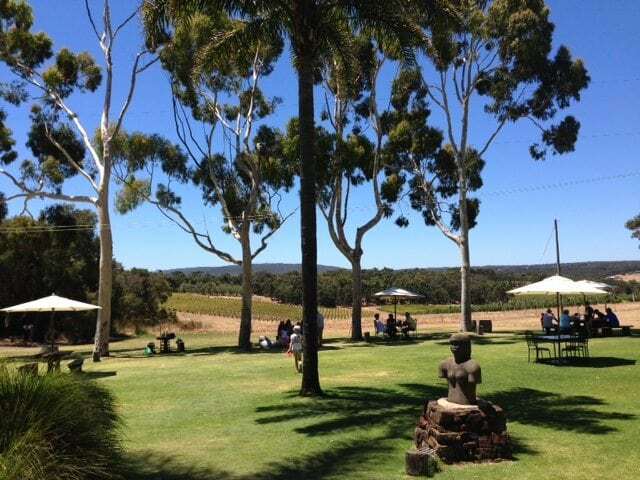 Aravina is a must stop winery for families in the Margaret River region. It’s quite easy to spend a few hours here, enjoying great food and exploring the stunning grounds. As well as the restaurant there’s beautiful gardens, a gift shop with some lovely items for sale and a mini motor museum too. For Kids: a kids menu, with excellent quality food, a shaded playground and mini motor museum! 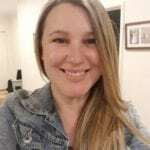 Find Aravina at 61 Thornton Road, Yallingup WA. Knee Deep’s restaurant is open and light, making it a lovely spot to enjoy a special family meal overlooking the vineyards. 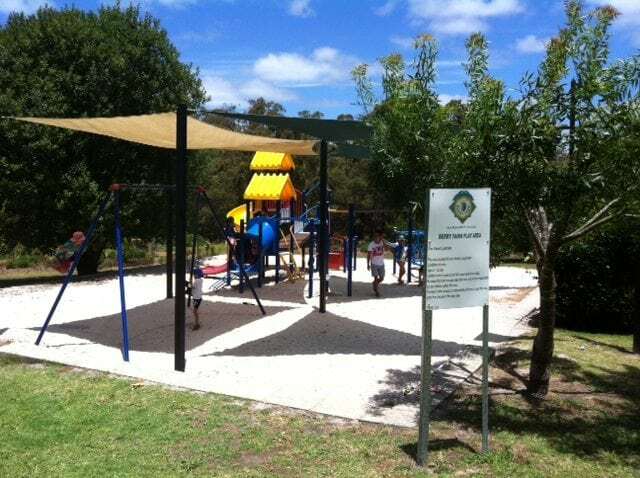 There’s a grassed area with picnic tables and a large box filled with activities like a children’s cricket set and Frisbee, as there’s plenty of space for kids to run around. For Kids: a kids menu, activity packs and large lawn area with outdoor games. The Berry Farm has a cellar door, brimming with berry and fruit jams, jellies, preserves, sauces, and wines to taste. There’s a kiddies corner here, so kids are occupied while you try all the yummy local produce. 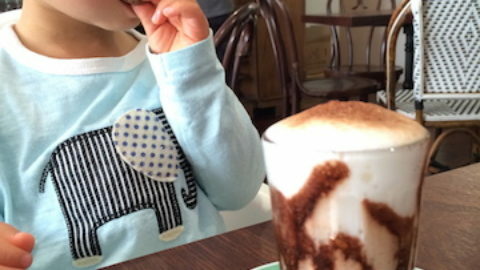 Eat something delicious at the cottage café, which overlooks a playground. 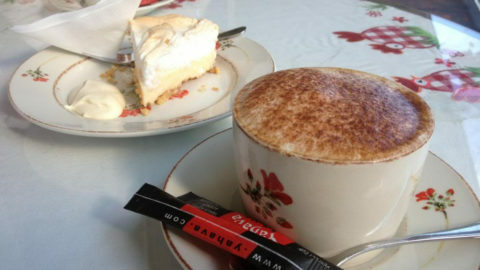 Find The Berry Farm at 43 Bessell Road, Margaret River, WA. This casual winery is a fantastic spot to find a table on the lawn and enjoy authentic Italian woodfire pizza over a glass of wine and view of the vineyards. In winter sit inside and the kids will be entertained by foosball and a family board game. 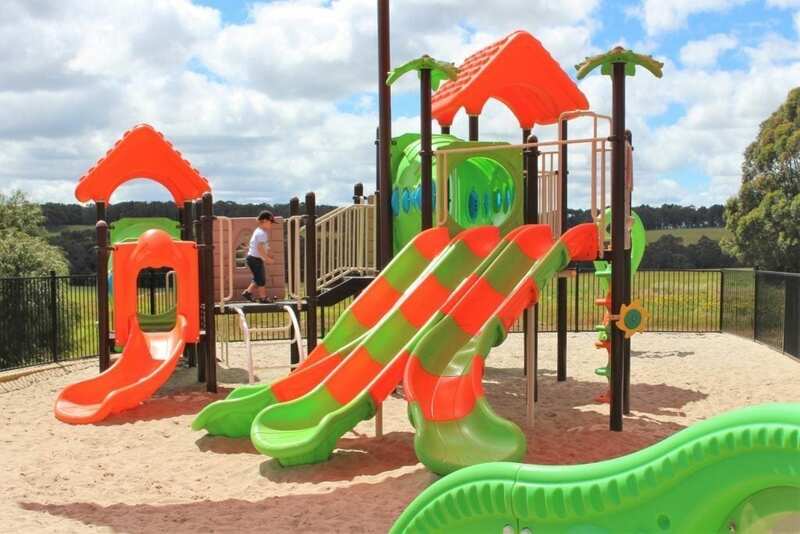 For Kids: large grassed area, outdoor activities and board games. 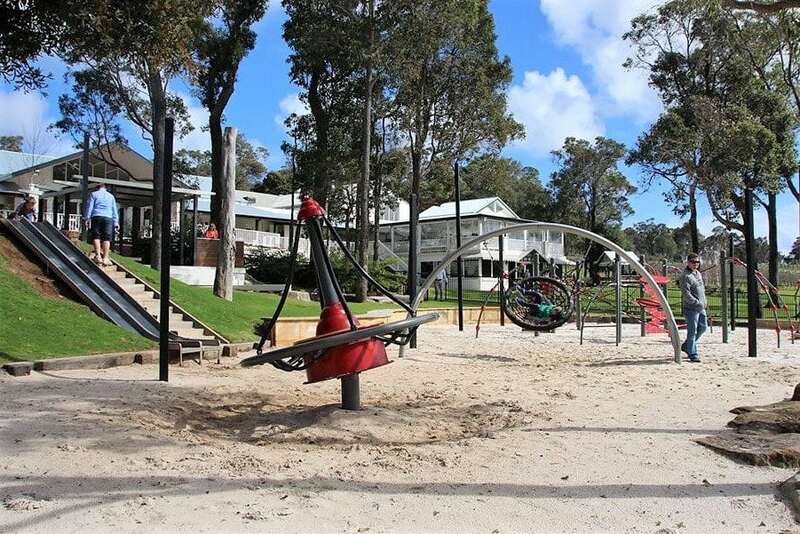 Find Swings and Roundabouts at 2807 Caves Rd, Yallingup, WA. This is a great spot to stop. 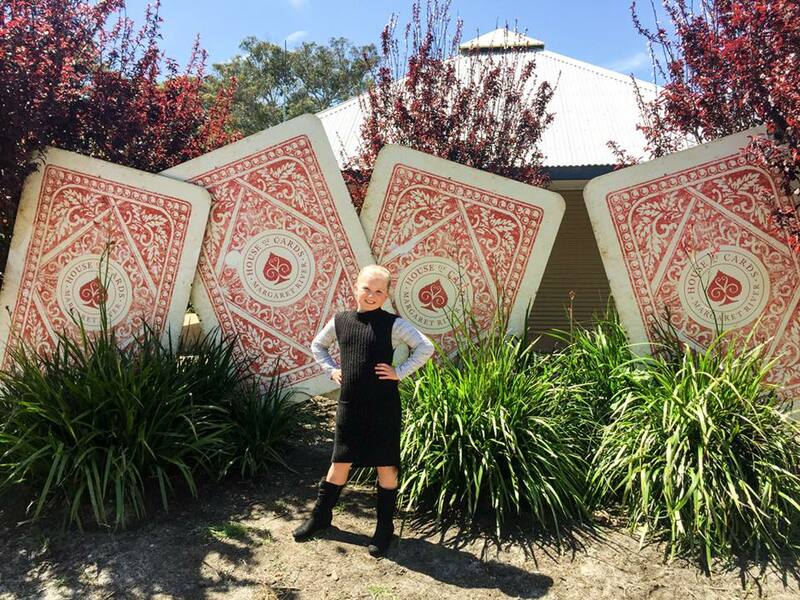 Kids can run around on the expansive lawns or play with the ball sports and puzzles provided on the House of Cards deck, which often has live music playing on Sunday afternoons. 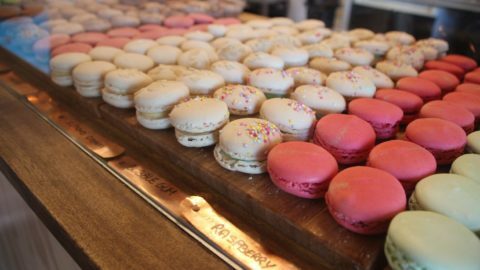 And don’t forget to check out Gabrielle chocolate next door! For Kids: large lawn and activities. Find House of Cards at 1/3220 Caves Road, Yallingup, WA. Can’t decide whether to go to a winery or a brewery? Do both! 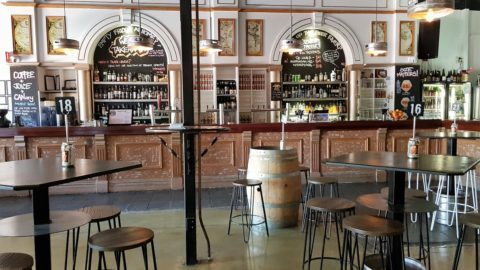 At Killerby Wines you can enjoy the best of both worlds, and visit the adjoining Cheeky Monkey Brewery too. 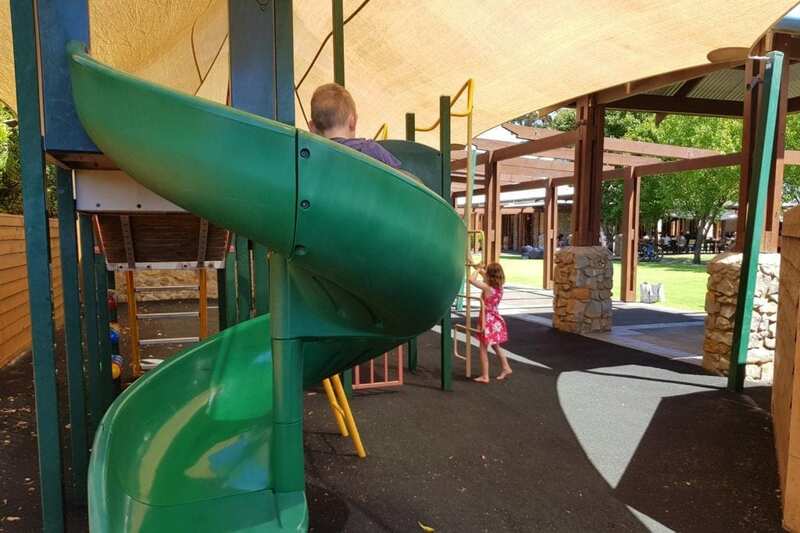 The kid’s playground is gated and covered by shade sails. Tables are found right by the playground. A favourite on the kids menu is the ‘Monkey Plate’ with a ham & cheese toastie, fruit yoghurt and sultanas. For Kids: shaded and gated playground, kids menu and activity packs. 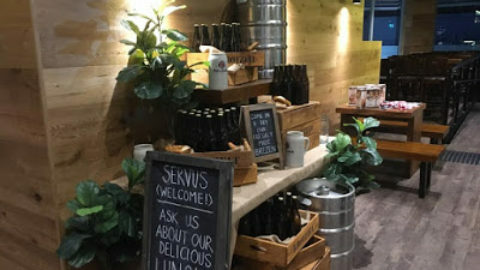 Willoughby Park Winery at Boston Brewery is a fantastic family spot in Denmark. 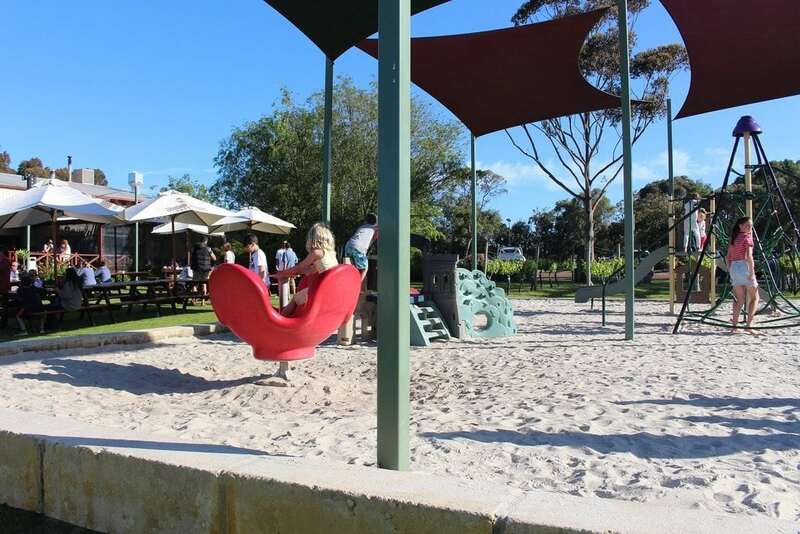 Taste wines at the cellar door and then enjoy a glass or two on the lawn, as the kids play in the big, shaded play area surrounded by vines. The food at adjoining Boston Brewery is delicious too! Find Willoughby Park Winery at 678 South Coast Highway, Denmark, WA. If you are in Pemberton, Hidden River Estate is a great place to enjoy a family lunch is the. The grounds at Hidden River Estate are something special. 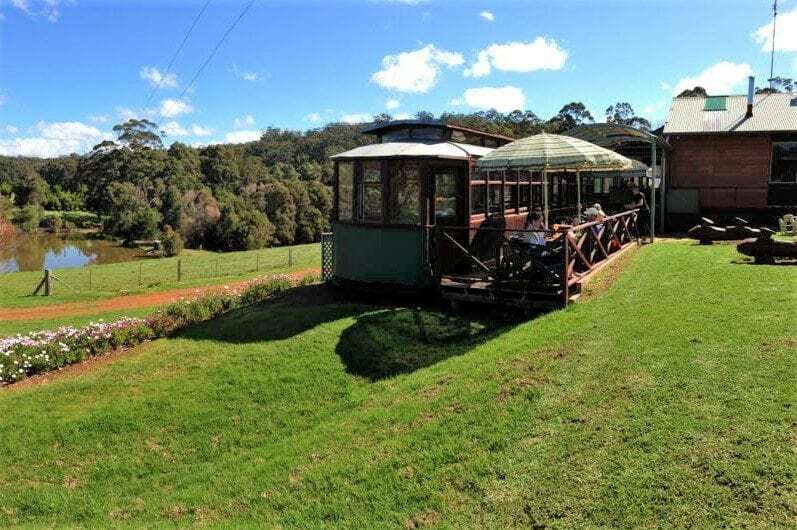 Every child will love eating their meal in the old tram carriage that has been converted into a dining area and adjoins the winery. For Kids: Children’s menu and play area. The Denmark area is renowned for their excellent wineries, though Bartholomew’s Meadery makes mead (or honey wine), the world’s oldest alcoholic drink. The meadery is well worth a visit for families. At the cellar door you can see the bees at work in a hive, as well as taste the various types of meads on offer. 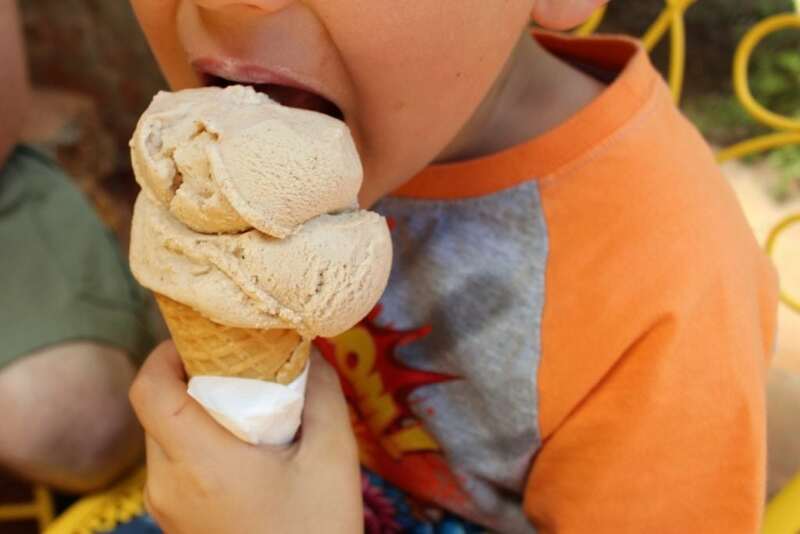 The kids will enjoy the house made honey ice creams. 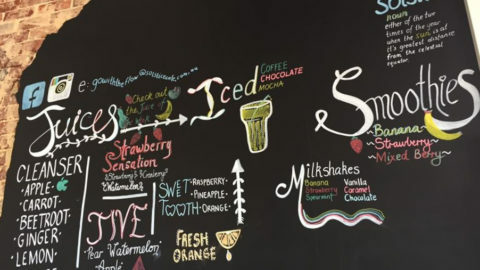 For Kids: honey ice cream, learning a little about bees and bee-themed gifts to buy. Find Bartholomews Meadery at 2620 South Coast Hwy, Denmark, WA. Pepper and Salt restaurant, found at Forest Hill Vineyard, has a stunning view over green rolling hills and valley. There’s excellent food and wine as well as endless things for the kids to explore outside; grape vines, forest and copious amounts of grass fields. For Kids: a children’s menu, big lawn outside. Find Pepper & Salt at 1564 South Coast Hwy, Denmark, WA. 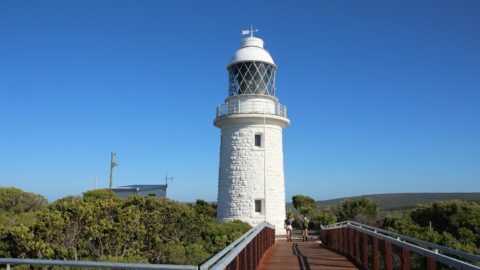 Next time you’re in the South West of WA, be sure to check out these family friendly wineries in Margaret River and surrounds.